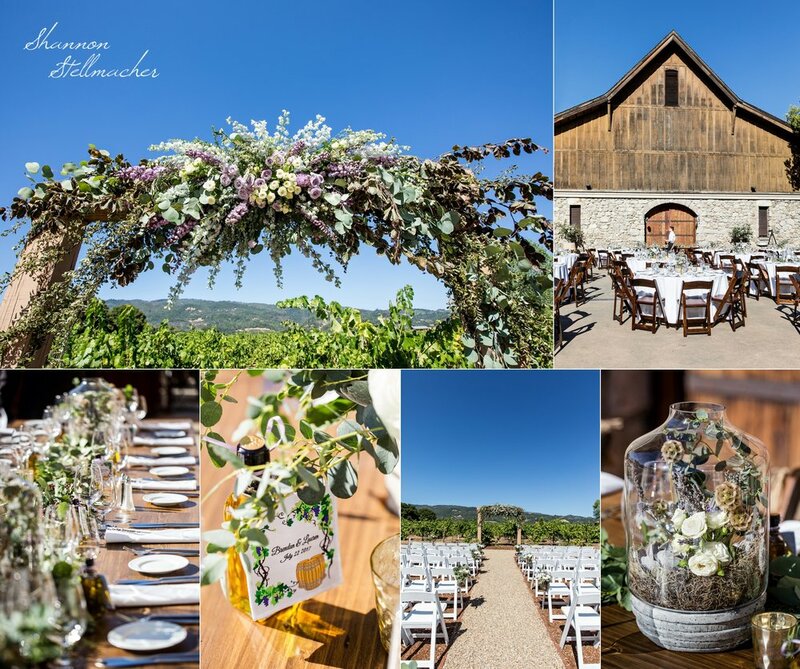 Located in Sonoma just minutes from Glen Ellen, Valley of the Moon Winery is surrounded by gorgeous mountains and vineyards. This amazing winery sports a romantic stone barrel cellar, open areas and sunny patios overlooking the vines. A perfect location for both inside and outside events.